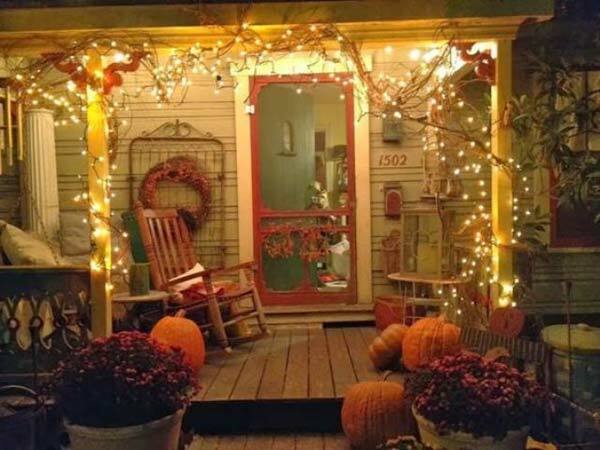 Fall is one of the most exciting season of the year, because of its comfortable weather and colorful landscapes. 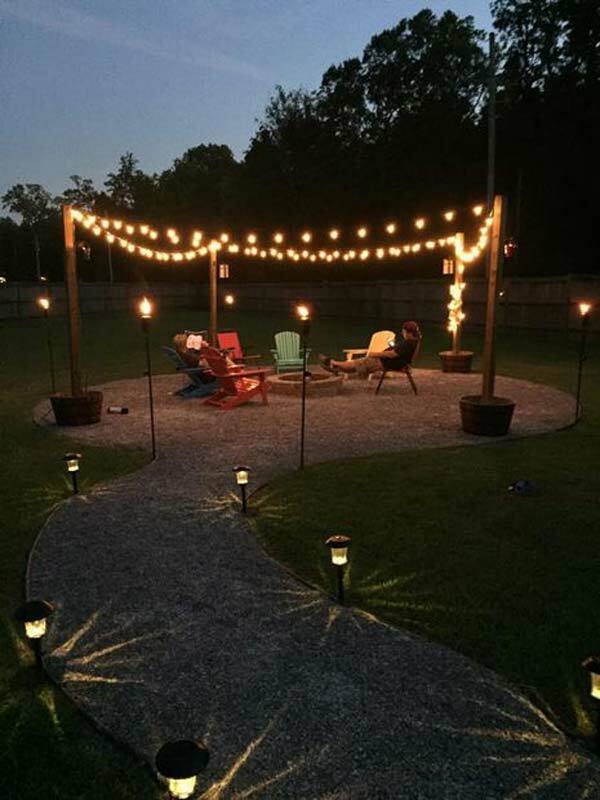 The fall night also offer a perfect moment to relax in your porch or sit by a yard fire pit and enjoy time with your family or friends. 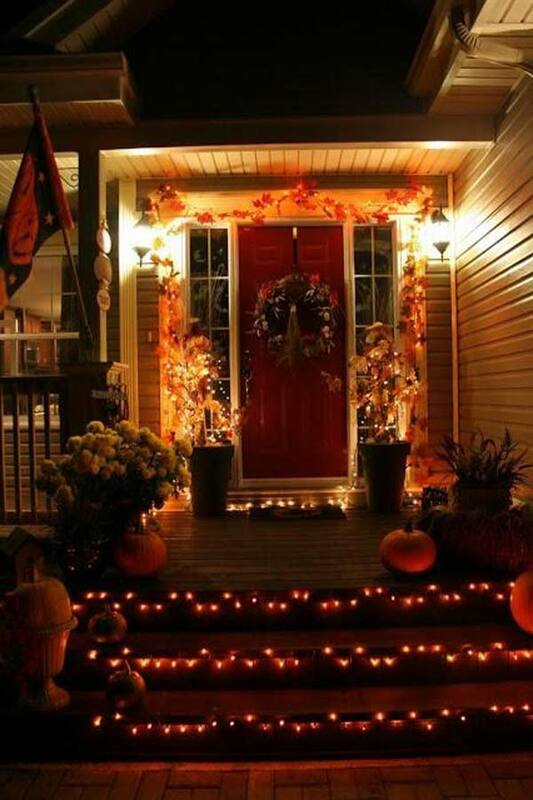 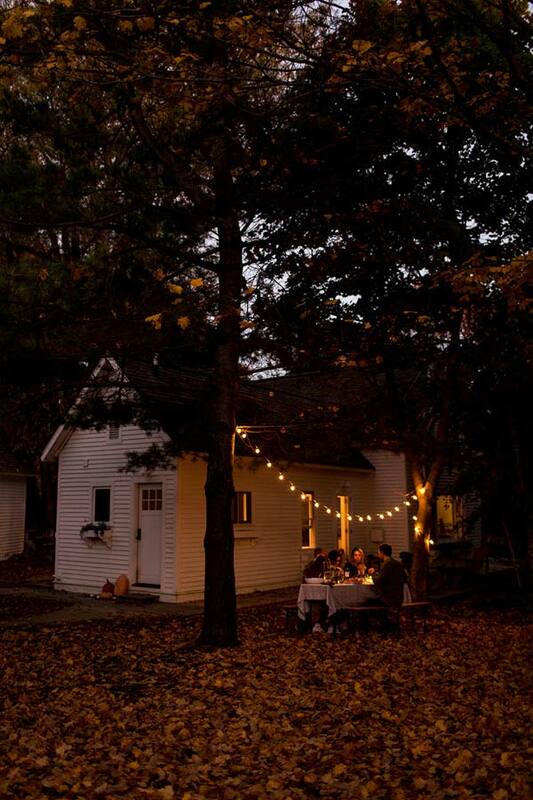 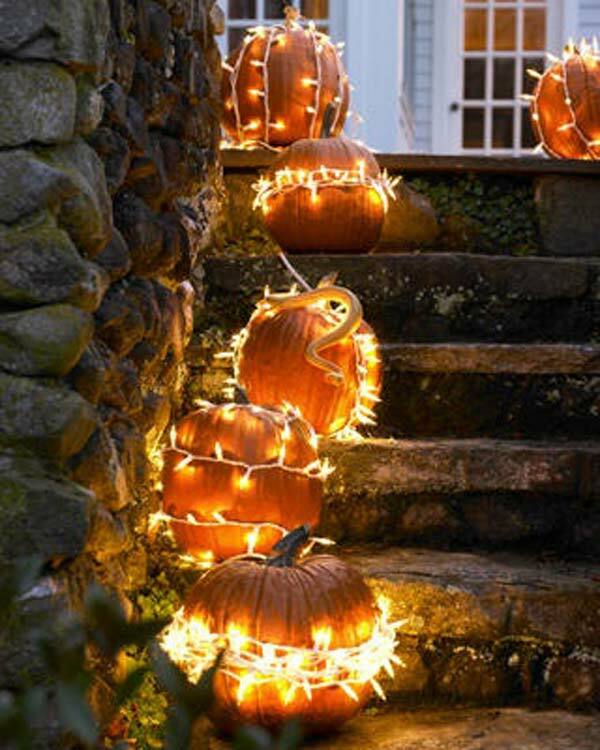 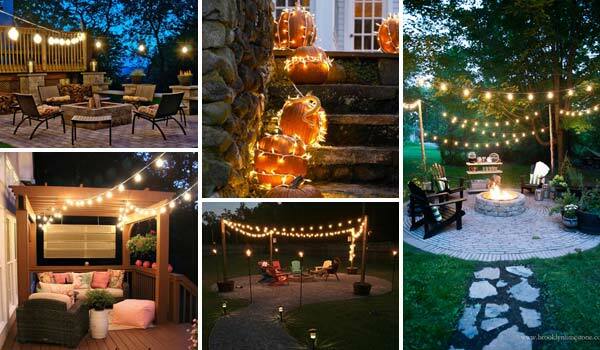 In order to make your Fall night super inviting, light up your yard and porch with lights, since one of the keys to enjoying fall nights is to have appropriate lighting to suit the mood or activity. 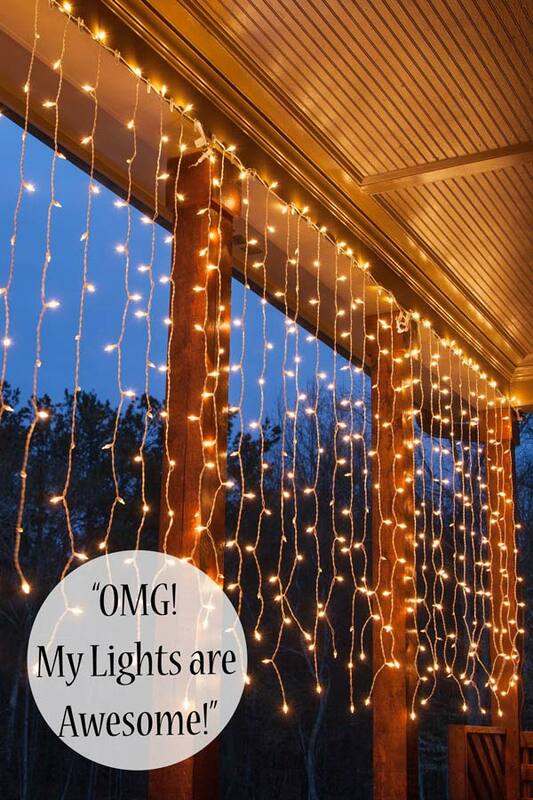 String lighting is the right choice. 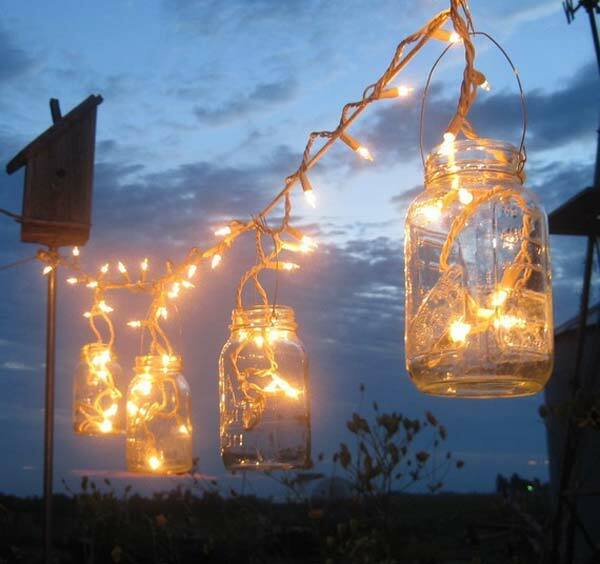 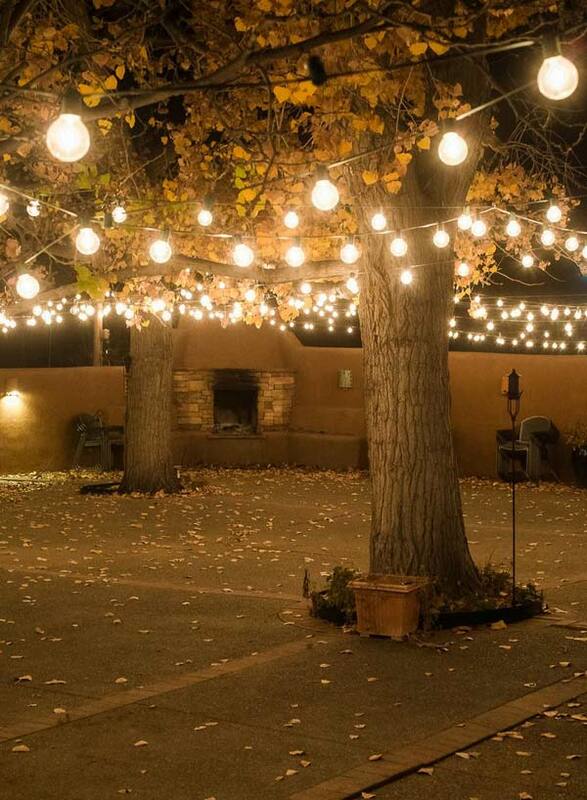 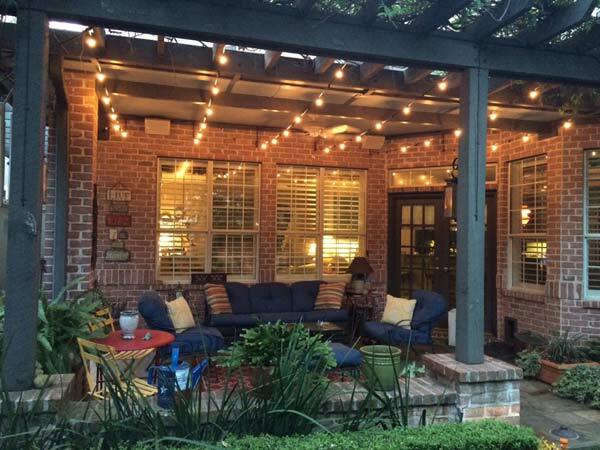 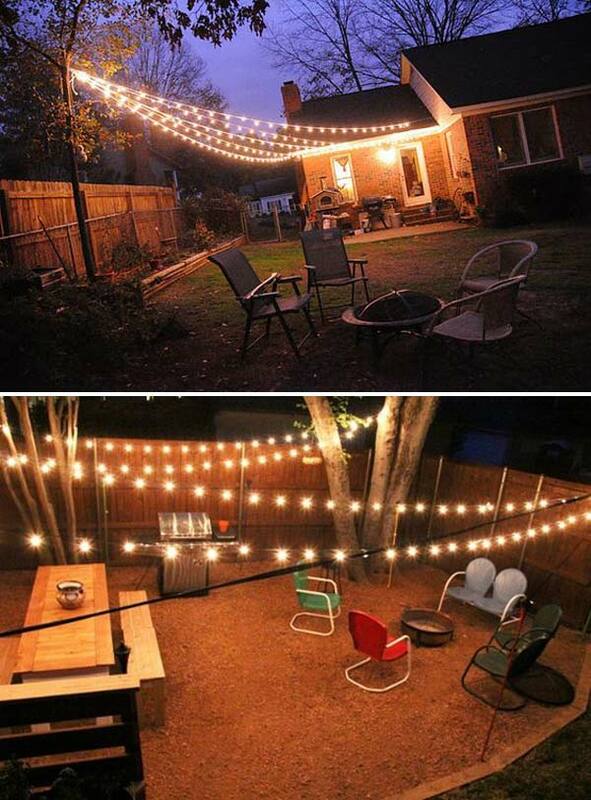 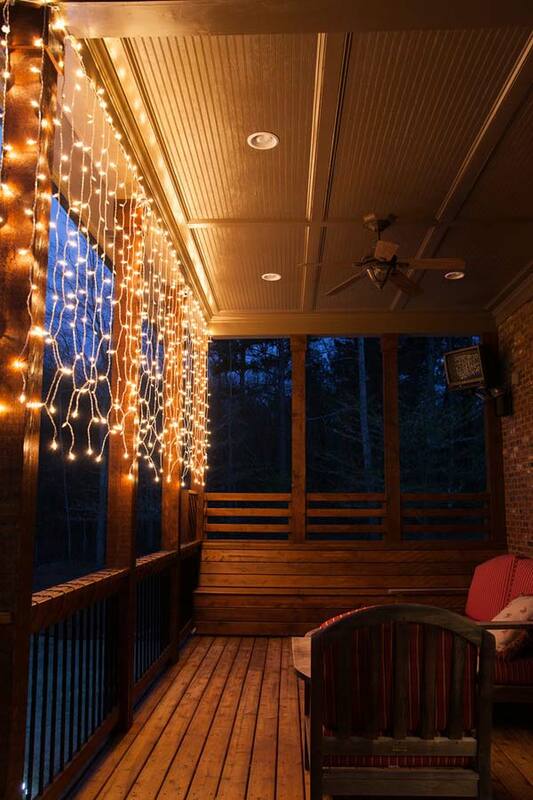 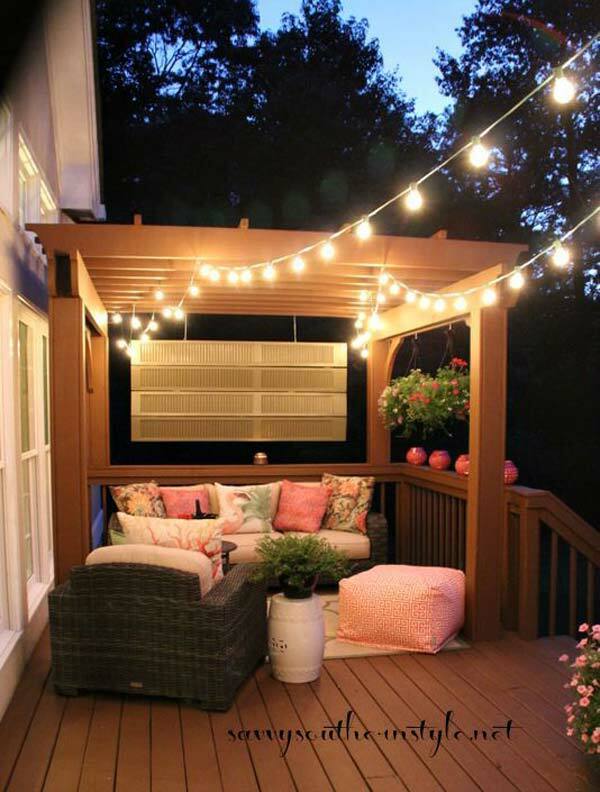 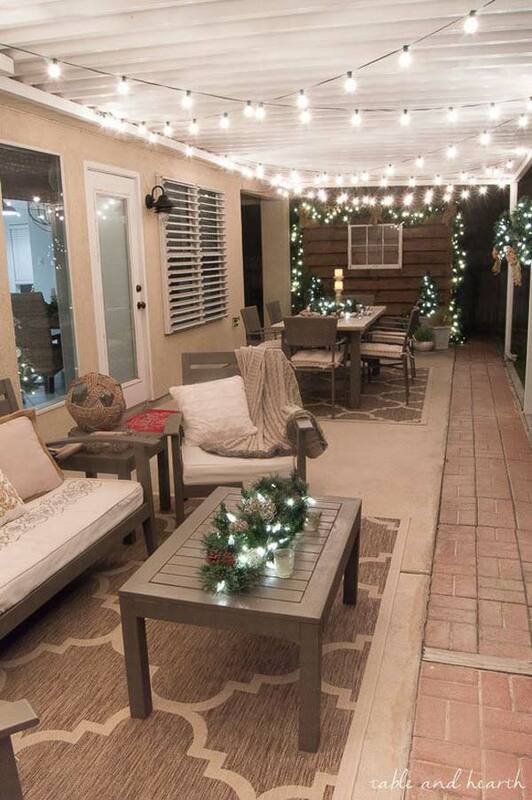 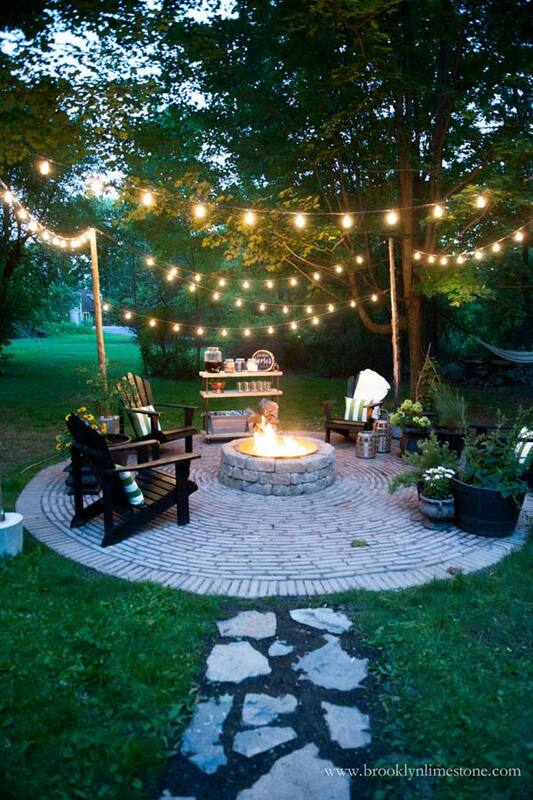 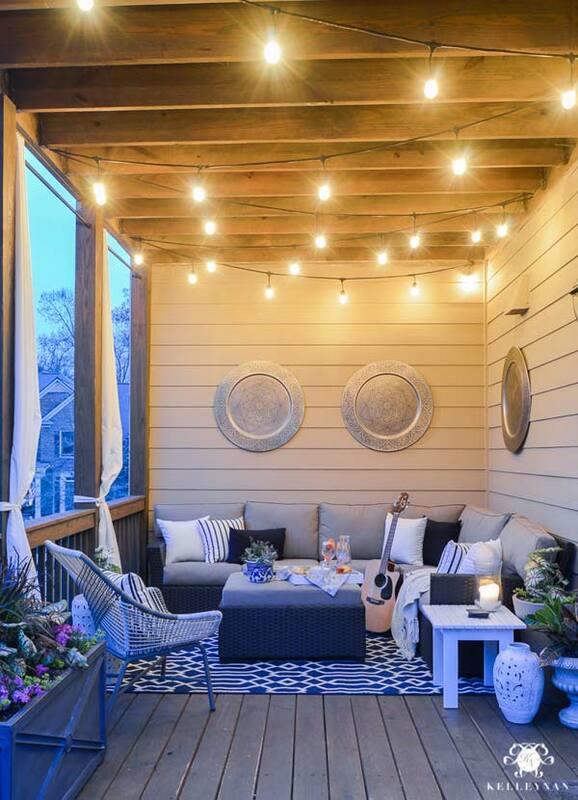 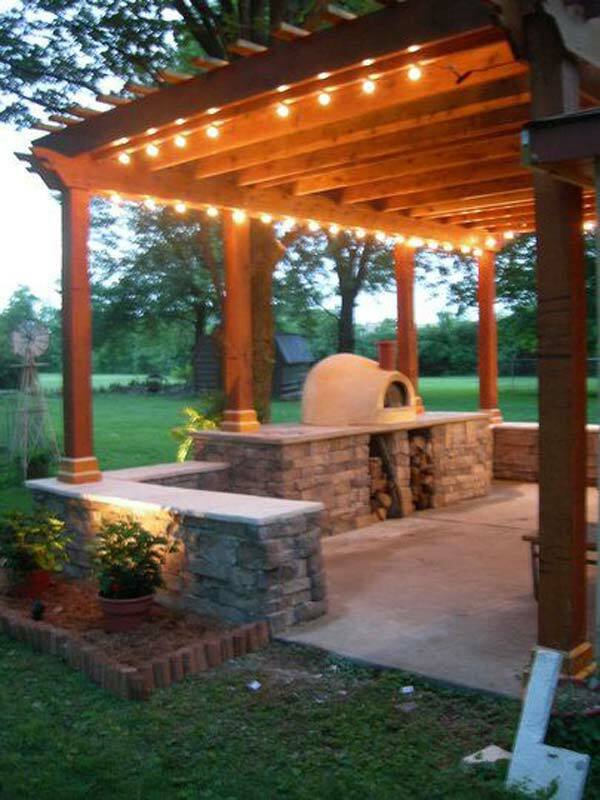 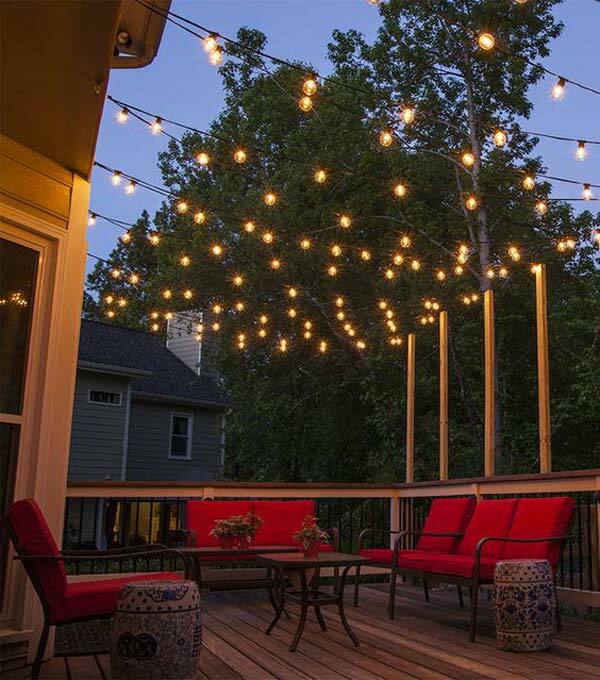 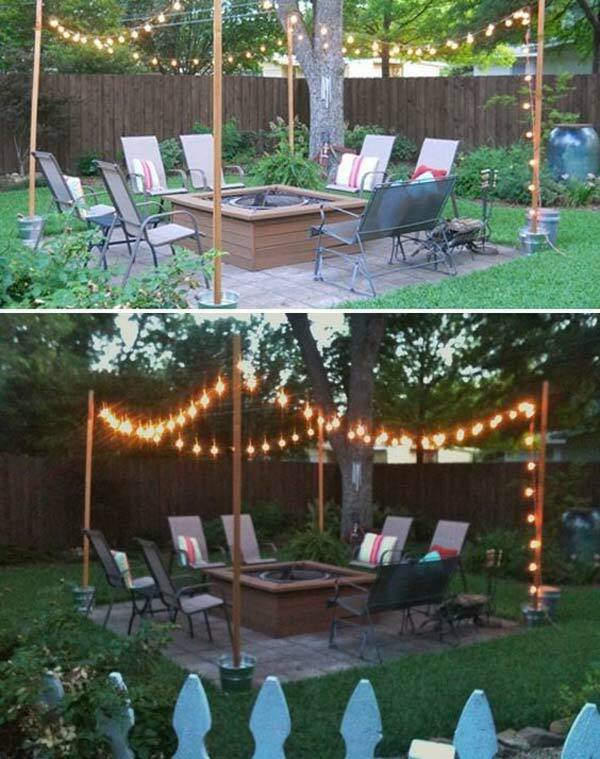 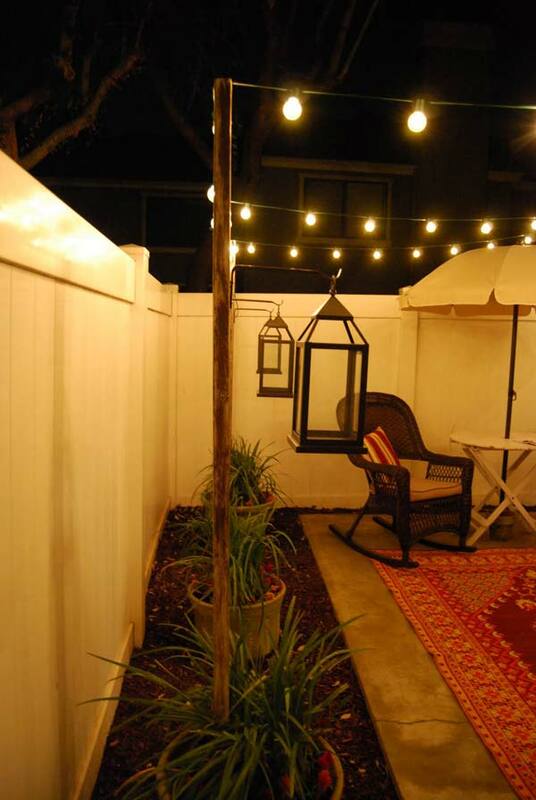 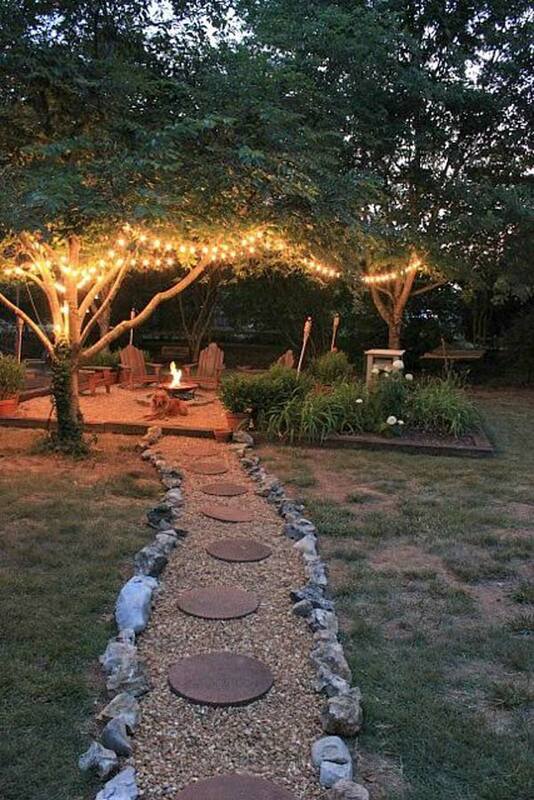 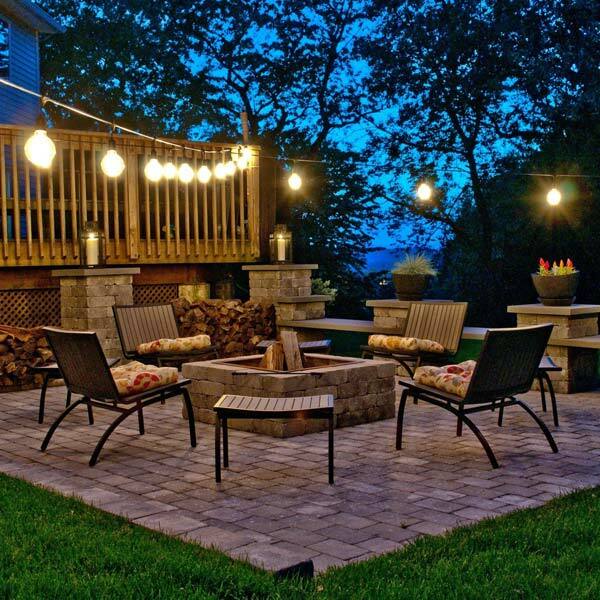 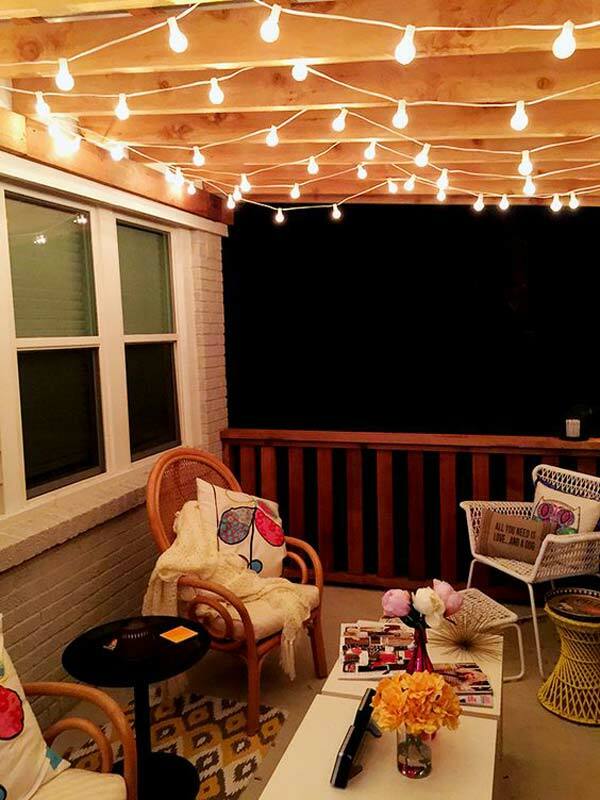 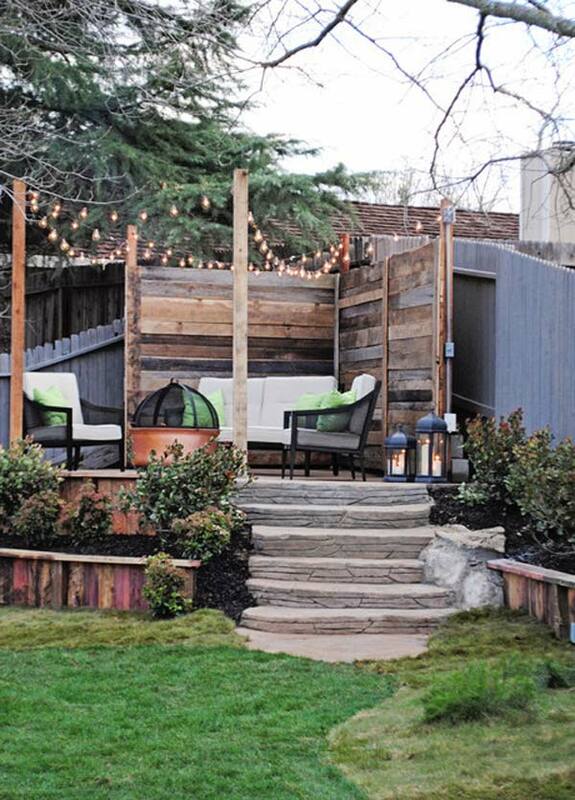 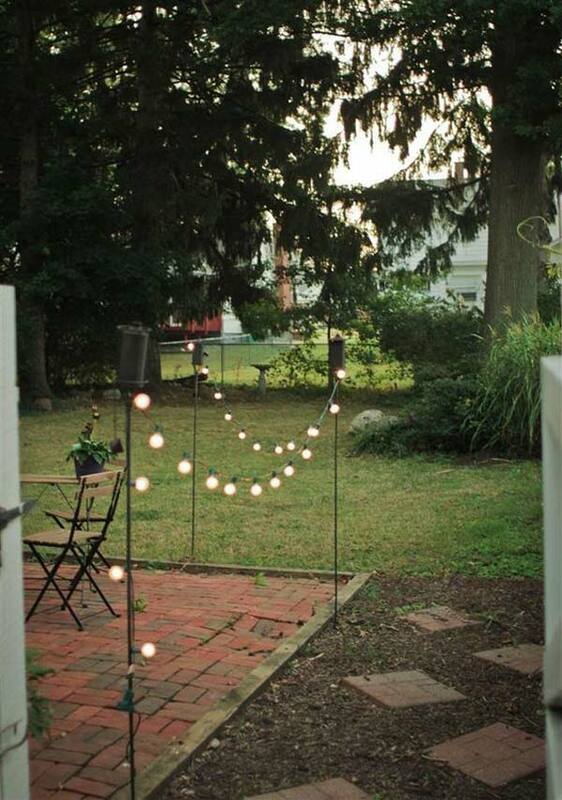 String lighting will most likely create a romantic and dreamy ambiance in your outdoor space. 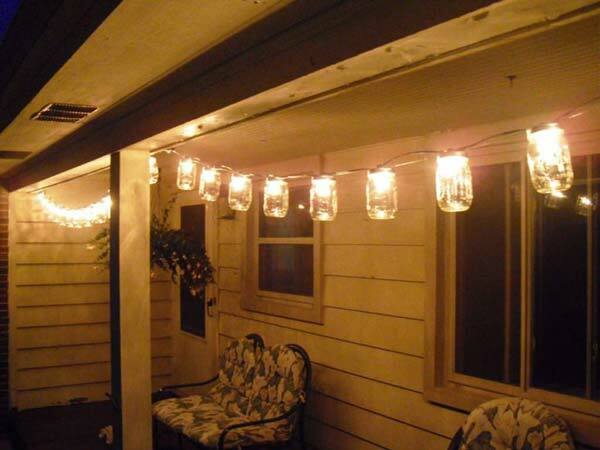 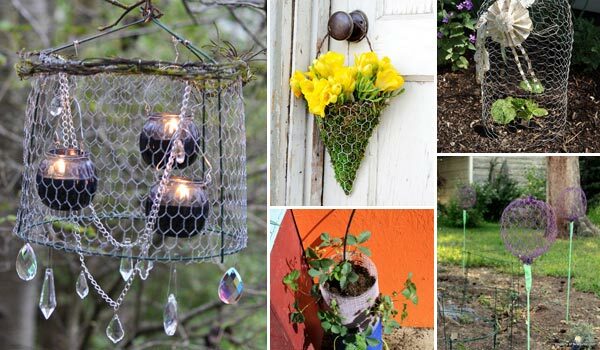 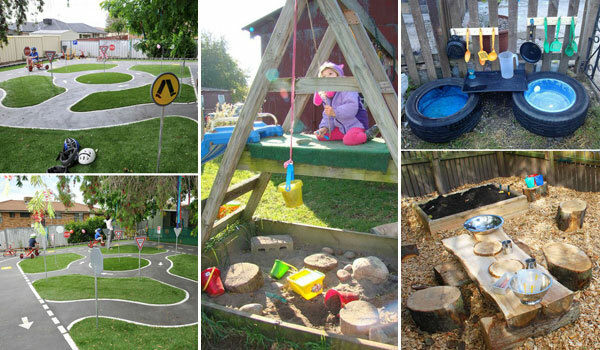 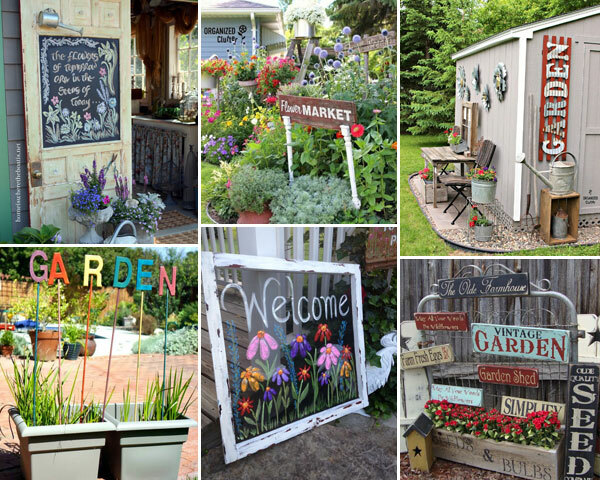 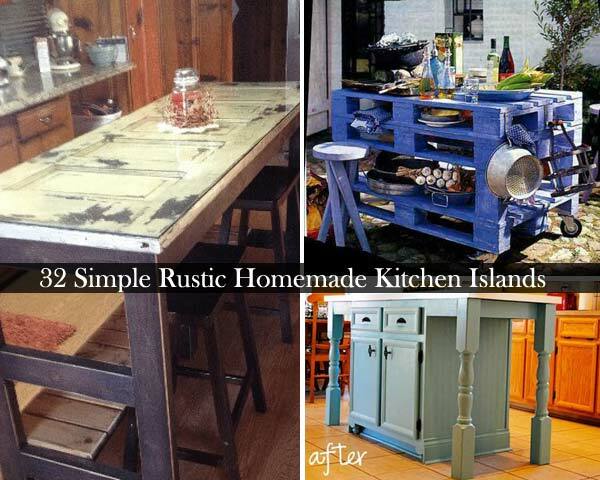 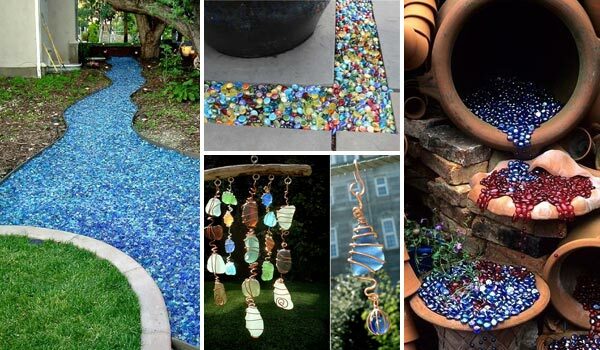 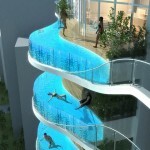 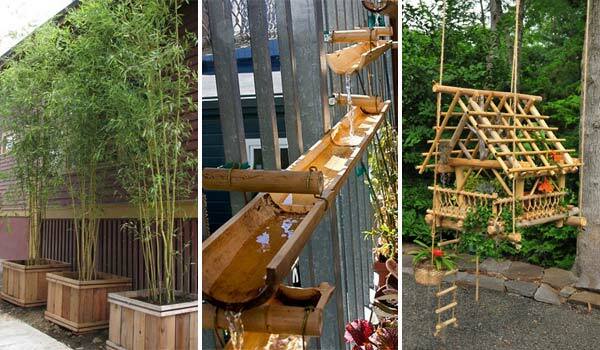 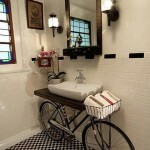 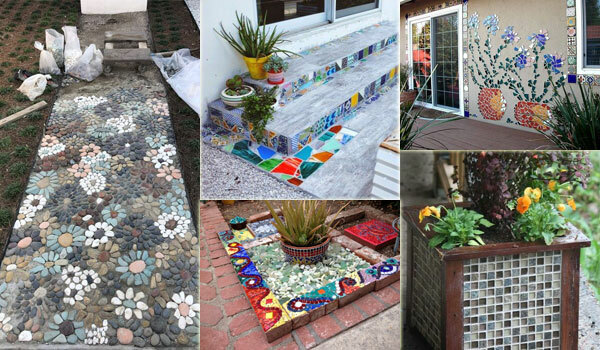 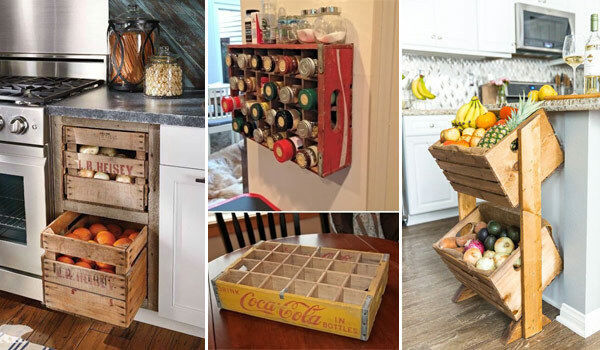 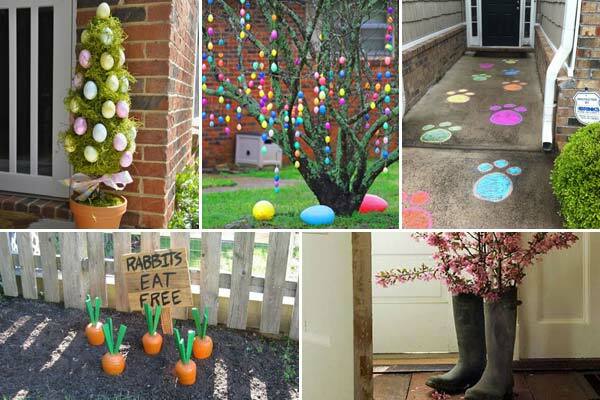 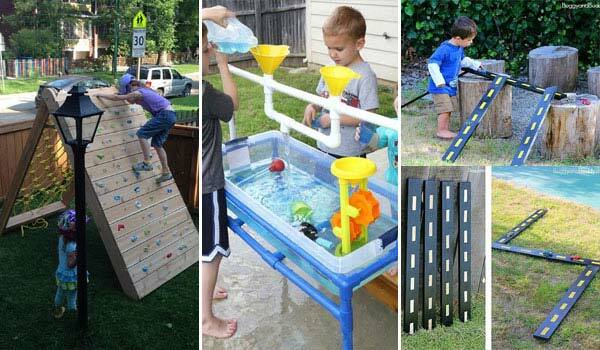 Moreover, they are inexpensive, fun and versatile and can be used to decorate every spot of your home. 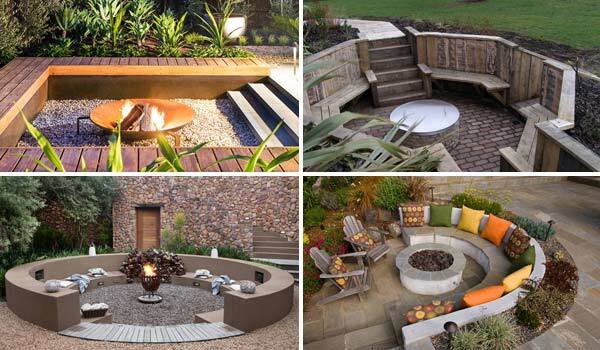 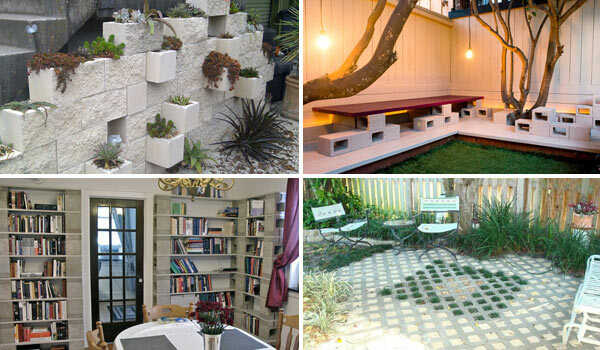 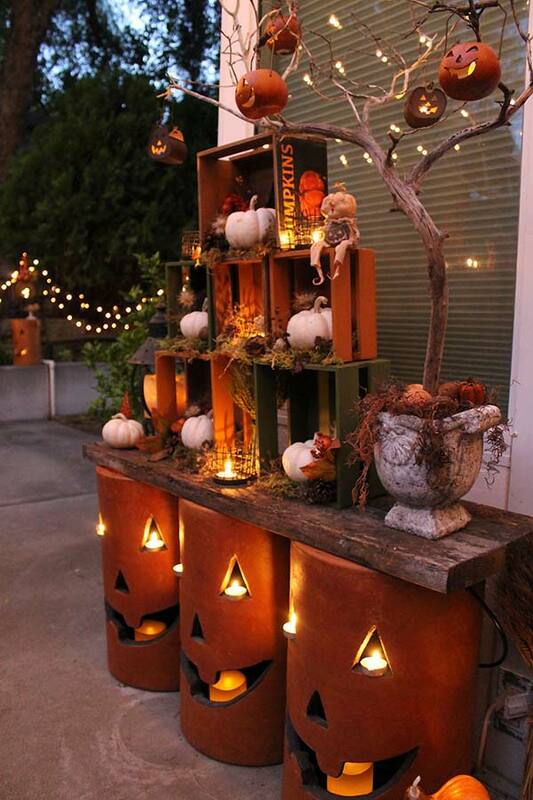 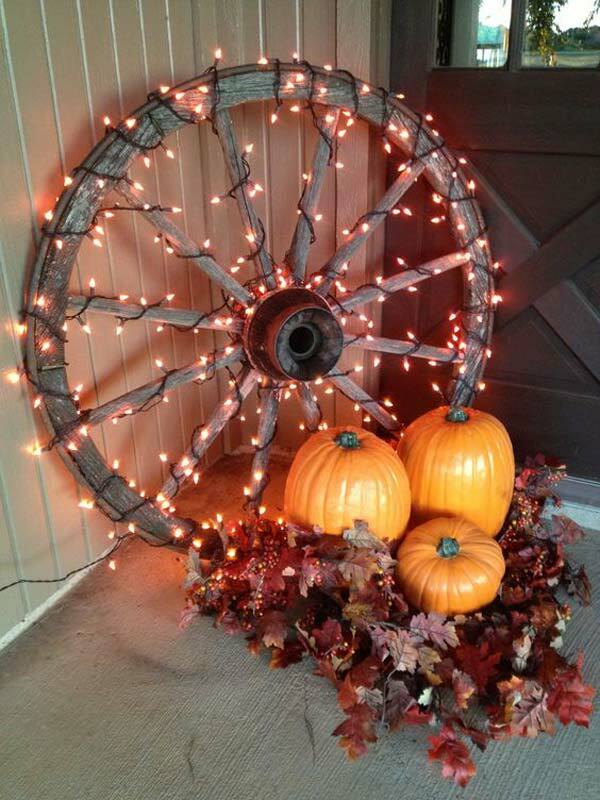 Have a look at these Fall lighting ideas we have gathered for you.